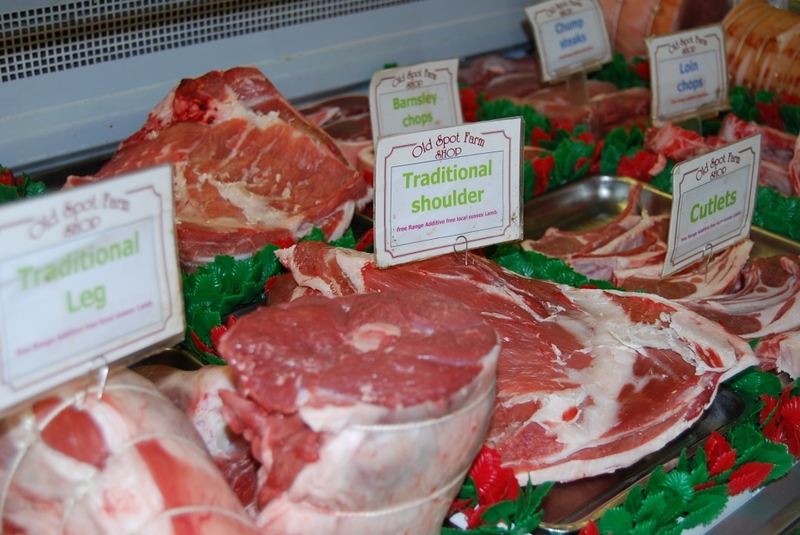 We source all of our lamb from a local reputable supplier with over 100 years in the meat industry. Our lambs are selected by our butchers to a specific size and weight. This is to ensure that our customers are never disappointed by the size of the cuts that they receive. Our highly skilled butchers hang the lamb in the cold stores to allow the meat to age. By doing this it will enhance the flavour and tenderness of the meat. This enables us to provide our customers with tender, succulent lamb.